EGU Blogs » GeoLog » Announcing the winners of the EGU Photo Contest 2016! 'Mirror Mirror in the sea...' . Credit: Mario Hoppmann (distributed via imaggeo.egu.eu). 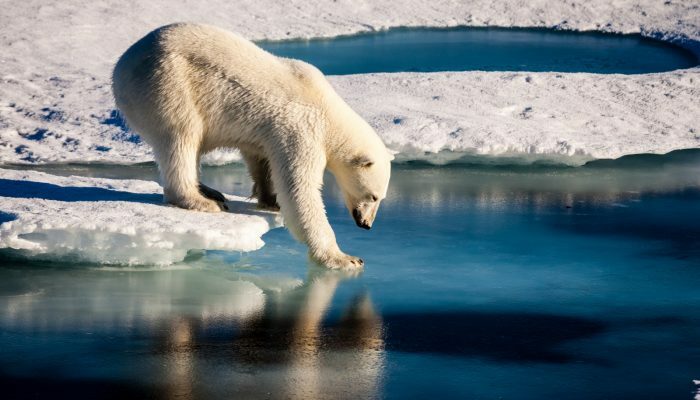 A polar bear is testing the strength of thin sea ice. Polar bears and their interaction with the cryosphere are a prime example of how the biosphere is able to adapt to an "Active Planet". They are also a prime example of how the anthropogenic influence on Earth's climate system endangers other lifeforms. The selection committee received over 200 photos for this year’s EGU Photo Contest, covering fields across the geosciences. Participants at the 2016 General Assembly have been voting for their favourites throughout the week of the conference and there are three clear winners. Congratulations to 2016’s fantastic photographers! Glowing_Ice. Credit: Katharine Cashman (distributed via imaggeo.egu.eu). Ice on Jokulsarlon beach in Iceland. 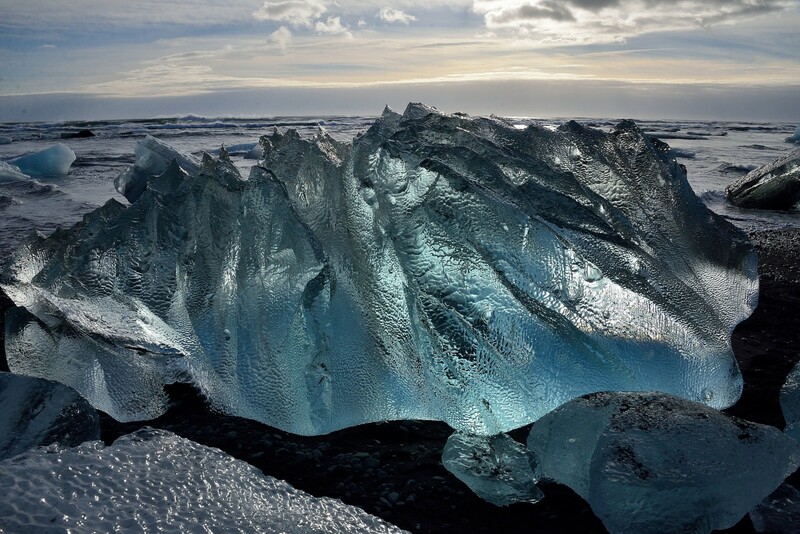 Ice calving off the Breidamerkurjokull, one of the glaciers comprising the Vatnajokull, the largest glacier in Iceland. The is retreating rapidly, and in the process has created a large glacial lagoon known for its spectacular icebergs. ‘Living flows’. Credit: Marc Girons Lopez (distributed via imaggeo.egu.eu). 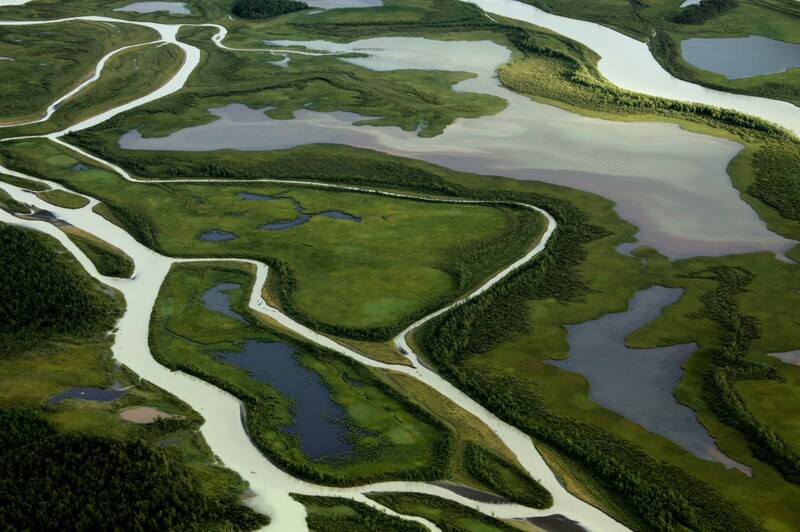 River branches and lagoons in the Rapa river delta, Sarek National Park, northern Sweden. The lush vegetation creates a stark contrast with the glacial sediments transported by the river creating a range of tonalities. 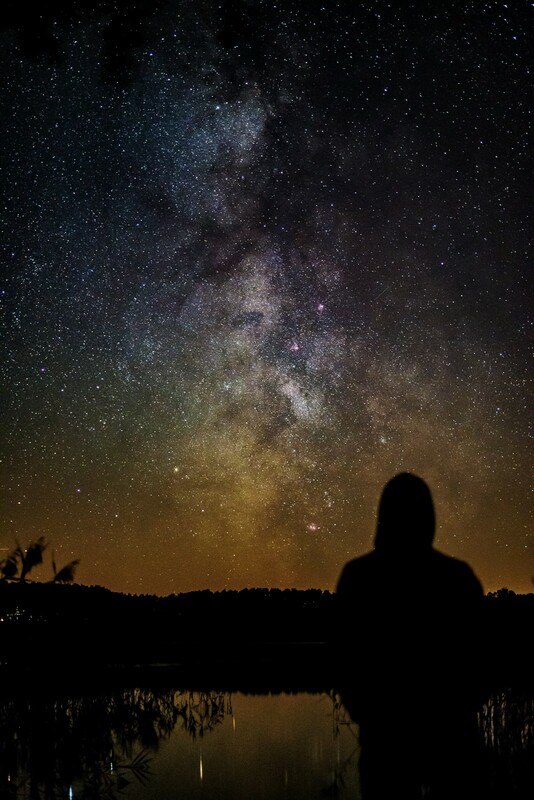 ‘There is never enough time to count all the stars that you want.’ . Credit: Vytas Huth (distributed via imaggeo.egu.eu). The centre of the Milky Way taken near Krakow am See, Germany. Some of the least light-polluted atmosphere of the northern german lowlands. In addition, this year, to celebrate the theme of the EGU 2016 General Assembly, Active Planet, the photo that best captured the theme of the conference was selected by the judges. The winner is the stunning ‘Mirror Mirror in the sea’, by Mario Hopmann! Congratulations! Scroll to the top of this post to view Mario’s image.